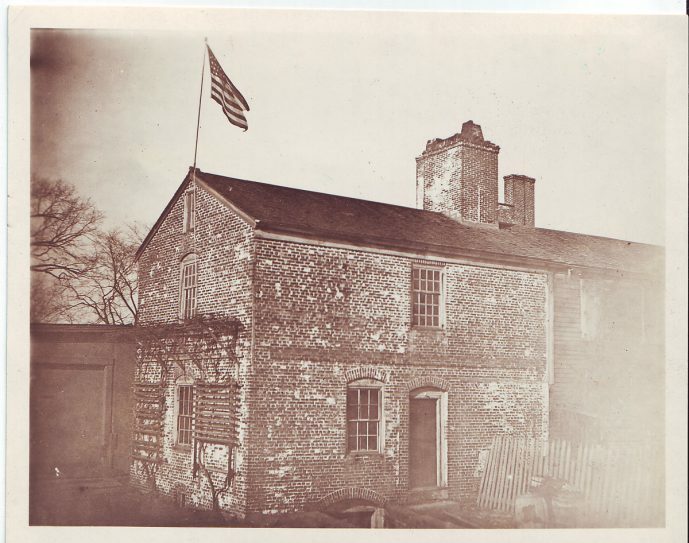 Royall House and Slave Quarters, historic site only blocks from Tufts campus. Even further afield, both on campus and in the surrounding communities, there’s history to be found — as you’d expect for a university situated in one of the oldest cities in the U.S. Whether you’ll be a student in September or you’re planning a visit to campus, I’d like to point you toward the locations described in this article about a tour of sites important to African-American history. The compilation of the list of sites was overseen by Tufts faculty members and researchers. To explore sites further afield, explore the full list here.